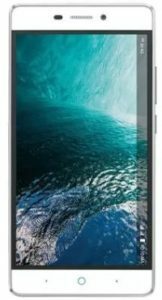 Lyf Water 7 is a popular phone in India that was launched in June, 2016. If you are interested to download the drivers for the device. Just follow this article. Lyf Water 7 price in India starts from 6,980. The phone has awesome features and run on android 5.1 powered by 1.5 GHz octa-core processor. It support dual-sim mechanism. The connectivity of the phone include WLAN, Bluetooth and USB. Lyf Water 7 has a light weight of 160g with 3000 mAh battery. When talking about its camera, it offers 13MP Primary camera and 5MP secondary camera. Lyf water 7 has a beautiful design with a large display of 5.5 inches.